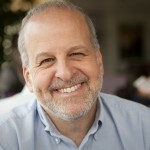 Barry Yeoman joins Peter Reitzes to discuss the questions is StutterTalk making a difference and is StutterTalk biased? In May of 2013, StutterTalk published two episodes (Ep. 398 and Ep. 399) in which Mr. Reitzes interviewed five people who received treatment at the Hollins Communications Research Institute (HCRI). Mr. Reitzes also interviewed Dr. Ronald Webster, Founder and President of HCRI. Mr. Reitzes asked Dr. Webster about the data and marketing statement on HCRI’s website which stated that “98% recommend HCRI to others who stutter.” Mr. Reitzes pointed out that as far as back as 1997, HCRI reported on their website that “98% said they would recommend it [Hollins treatment] to other stutterers.” Mr. Reitzes also pointed out that in 1997 HCRI reported having served more than 3,900 people who stutter. It was noted that by 2013 HCRI reported having served more than 6,100 people. Mr. Reitzes stated that it is uncanny that for 16 consecutive years, with the addition of thousands of new clients, the 98% recommendation rate had not fluctuated. During today’s episode (Ep. 414), it is reported that sometime after publishing StutterTalk episodes 398 and 399, HCRI changed their website by removing the marketing statement on the main page which proclaimed that “98% recommend HCRI to others who stutter.” This is what the main page of the HCRI website looked like in May 2013 and this is what the HCRI website looked like in June 2013. Peter and Barry discuss the significance of HCRI’s recent change to their website and go on to discuss bias in reporting. BARRY YEOMAN is a respected journalist, a person who stutters, an advisor to StutterTalk and a long-time participant in self-help organizations for people who stutter. Barry’s in-depth reporting has appeared in numerous publication including the New York Times and O (The Oprah Magazine). Barry recently hosted five StutterTalk episodes from the 10th World Congress for People Who Stutter in the Netherlands. 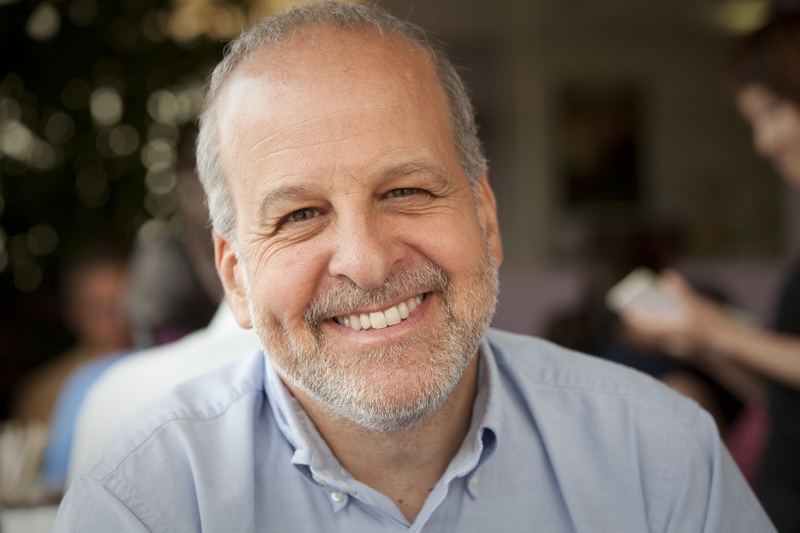 PETER REITZES, MA CCC-SLP is President and Host of StutterTalk, a speech-language pathologist and a stutterer. Vince Vawter joins Peter Reitzes to discuss Paperboy, a novel for young readers, and his stuttering treatment experience at the Hollins Communications Research Institute (HCRI). 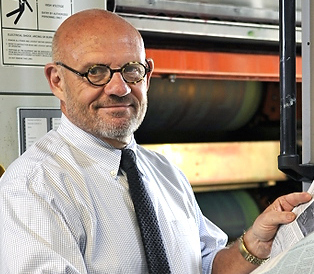 VINCE VAWTER retired after a 40-year career in newspapers, most recently as the president and publisher of the Evansville (Ind.) Courier & Press. 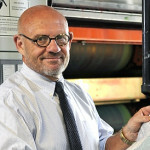 Mr. Vawter is the author of Paperboy, a novel for young readers, published by Delacorte Press, a division of Random House. 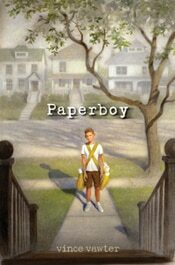 To find out more about Paperboy, go to randomhousekids.com or vincevawter.com. Four people who stutter, Harry Payne, Sarah Bryant, Alan Reznik, and Lance Lambert join Peter Reitzes to discuss their stuttering treatment experiences at the Hollins Communications Research Institute (HCRI). We then hear from Dr. Ronald Webster, the Founder and Director of HCRI. Guests on today’s show discuss a wide range of experiences including success after therapy, crashing (losing their fluency and falling apart) after therapy, strengths and weaknesses of HCRI stuttering treatment, HCRI’s marketing statements and much more. Mr. Reitzes asks Dr. Webster about the data and marketing statement on HCRI’s website which states “98% recommend HCRI to others who stutter.” Mr. Reitzes points out that as far as back as 1997, HCRI reported on their website that “98% said they would recommend it [Hollins treatment] to other stutterers.” In 1997 HCRI reported having served more than 3,900 people who stutter. HCRI currently reports having served 6,200 people. Mr. Reitzes stated that it is uncanny that for 16 consecutive years, with the addition of thousands of new clients, the 98% recommendation rate has not fluctuated. 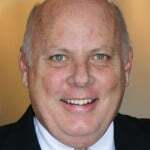 HARRY PAYNE is a lawyer and partner in Scott, Payne, Boyle and Swart in Wilmington, NC, and served New Hanover County in the NC House of Representatives for six terms. Mr. Payne attended HCRI in the early 1970s. 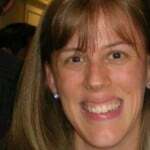 SARAH BRYANT is a 28-year-old person who stutters and in graduate school at Longwood University in Virginia working on her Masters Degree in Community and College Counseling. Sarah plans to graduate in December and hopes to be an academic advisor at the college level. In 2006 Sarah participated in an HCRI treatment course. 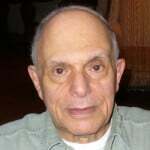 ALAN REZNIK is a 73-year-old professor-emeritus of chemical and petroleum engineering at the University of Pittsburg where he was Director of the Petroleum Engineering. Dr. Reznik attended Hollins in 1989 just before his 50th birthday. LANCE LAMBERT is 26-year-old person who stutters in New Braunfels, Texas. 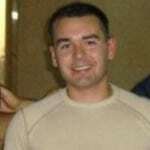 Mr. Lambert served 6 years in the military and was stationed at Fort Carson in Colorado. In 2012 Lance attended the intensive treatment program at the Hollins Communications Research Institute. DR. RONALD L. WEBSTER is a clinical psychologist and Founder and President of the Hollins Communications Research Institute. StutterTalk in no way adopts or endorses the views expressed from the people heard in today’s episode. Rather, our purpose is to provide a forum for people to express different views and different experiences. Dr. Ronald L. Webster, the founder and Director of the Hollins Communications Research Institute (HCRI), joins StutterTalk to discuss a range of stuttering therapy topics. Dr. Webster is asked about his view that the primary problem facing people who stutter is “abnormal speech muscle contractions” and so much more.